Baba please accept my invitation and come and bless me and my family. I want to be blessed with your presence there. CONGRATS!Today I seem to be wishing you on and on. and by SAI'S garce will achieve everything in life. And except Baba..who else is comming??? 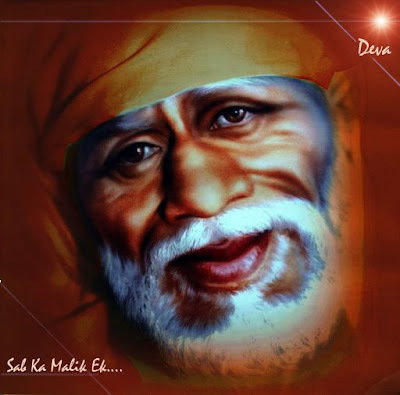 If it is SAI'S WILL I will certainly come. Ravi, dearest, each and every one of us will be there, some in person, others in thoughts and all in love! My blessing will always be with Ravi Bhai.....In person.....In thoughts......In love. BABA SAI accept Ravi Bhai's invitation and bless his family. Wish you and your family a very happy and plesent future with Baba's grace. [ ]. BABA is always Omnipresent. He will be there at you marriage, bless your couple and also you family. Baba will certainlly attend ur marriage ....CONGRATS ! Baba's blessing will definitely be with you. Baba...bless Ravi and his family. Bless his married life. Let happiness be there with him always. 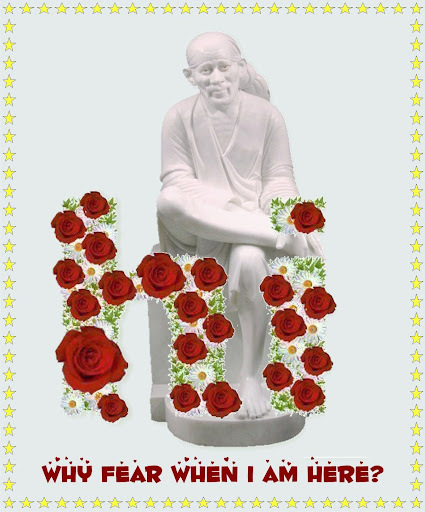 Baba's Good wishes are always with you. BABAJI WILL COME IN SOME FORM IN YOUR MARRIAGE TO BLESS YOU. Page created in 0.31 seconds with 66 queries.